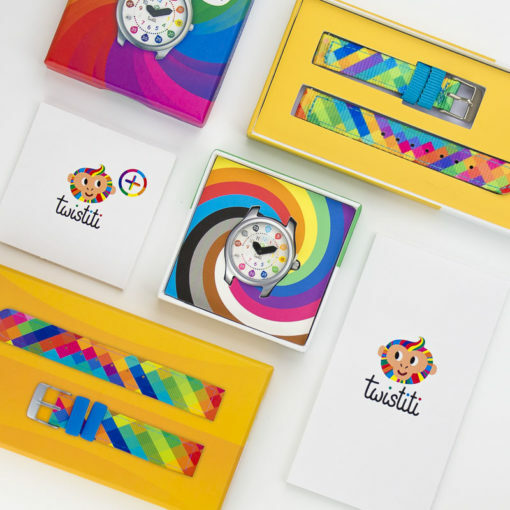 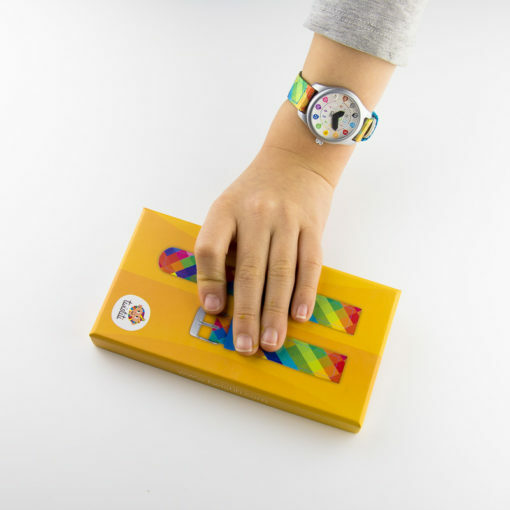 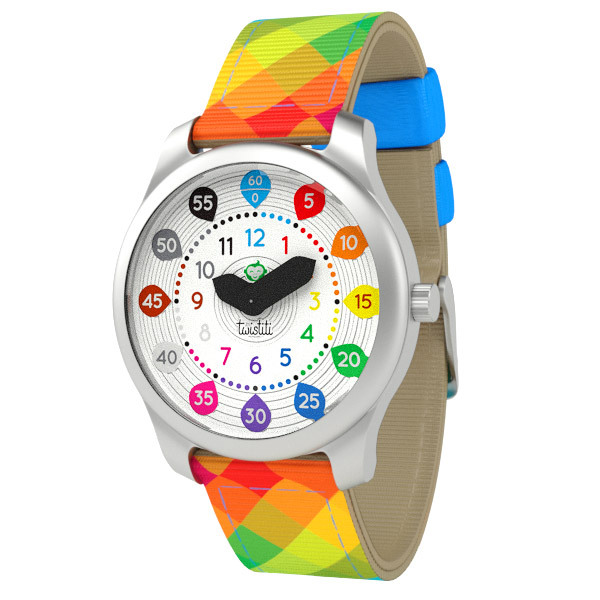 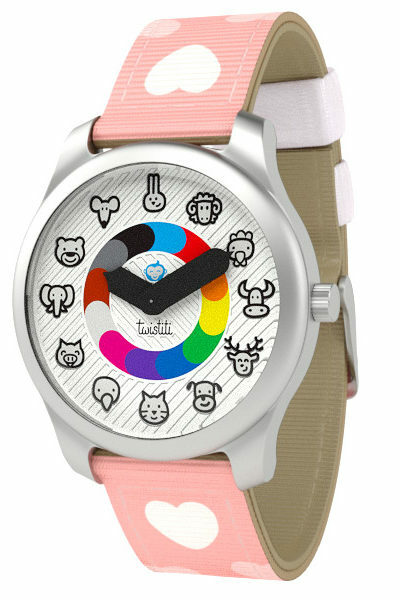 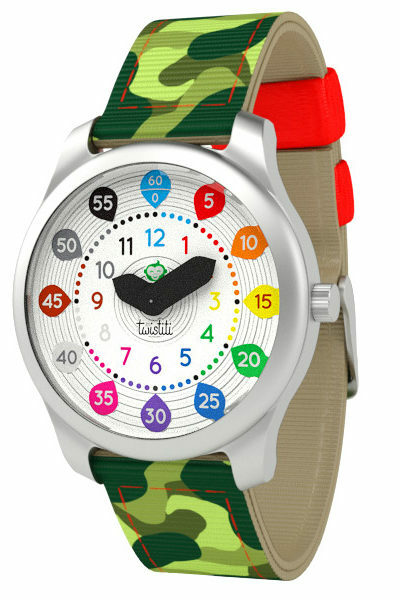 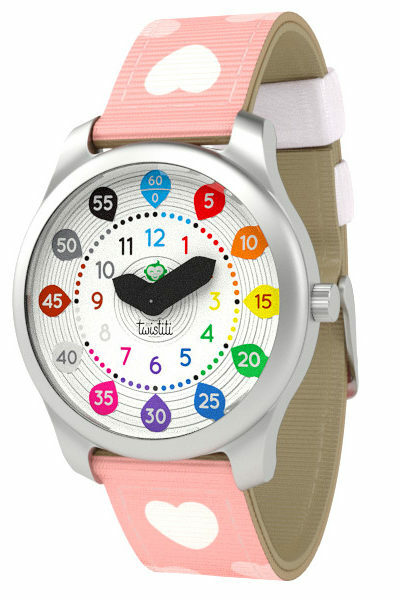 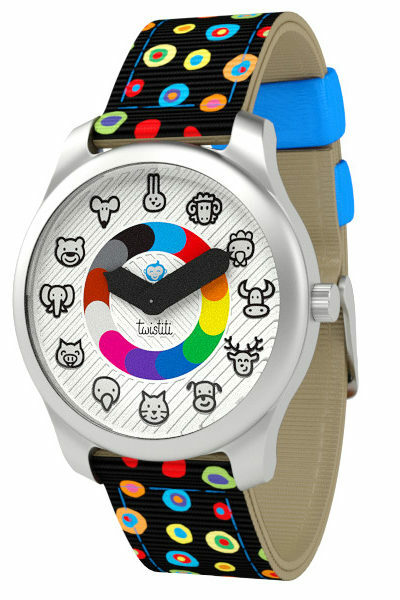 With its clear numbers, the Twistiti+ watch is perfect for kids learning how to tell the time. It’s super playful and easy to read with a nice twist of colours. 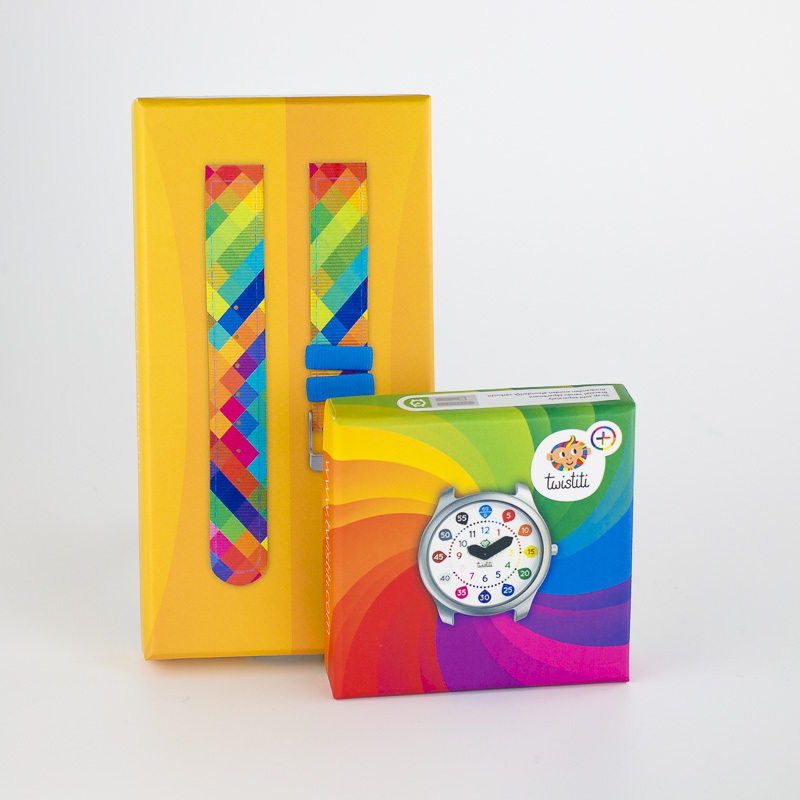 Water resistant up to 50m: your kids can enjoy it all day long!